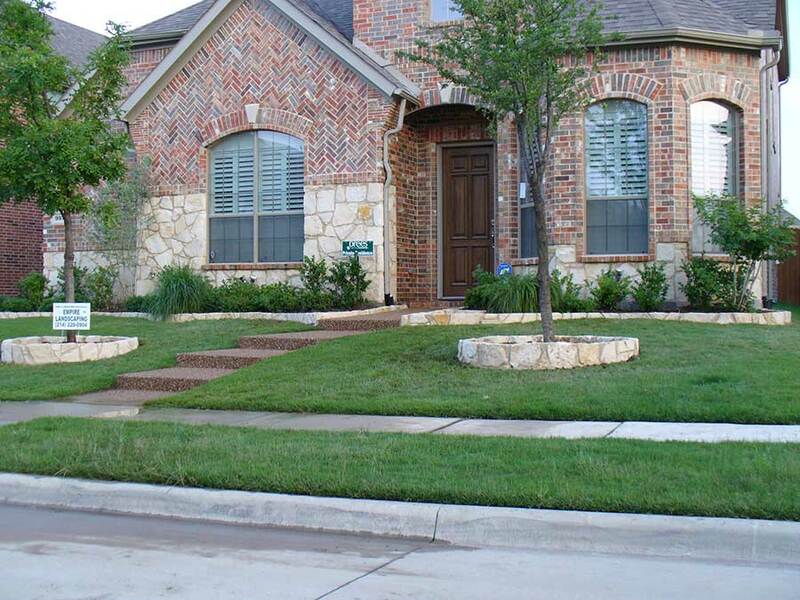 Empire Landscaping helps you define your outdoor space and bring symmetry between your home and exterior with hardscaping elements. 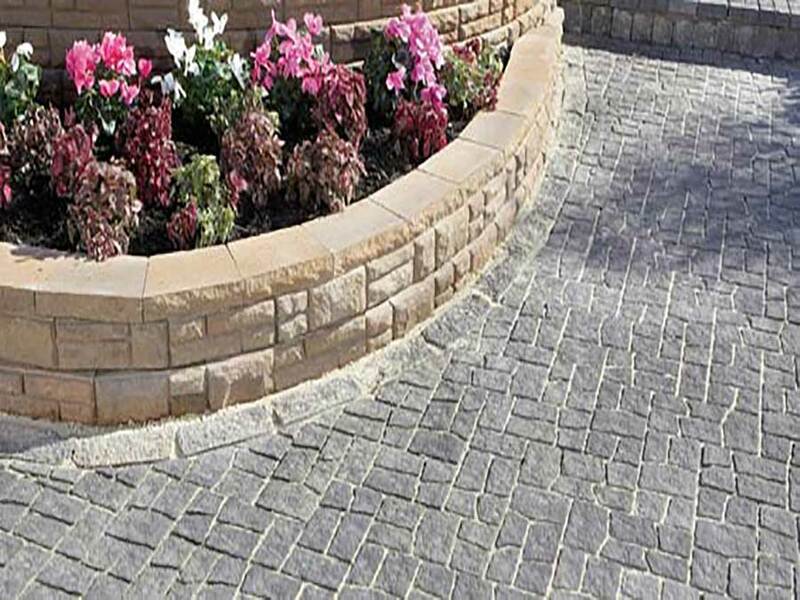 We can give your landscape distinction with pavers, stonescapes, walkways, planters and many other outdoor structures. 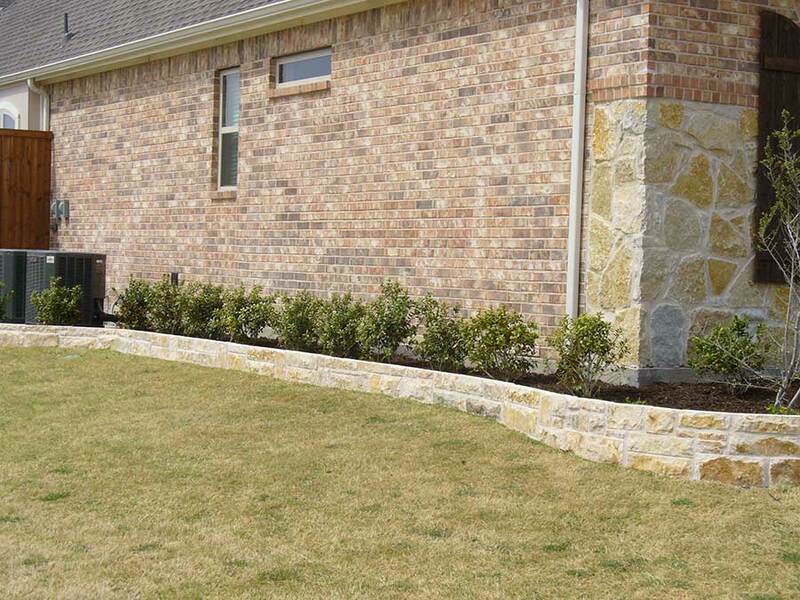 When hardscapes are properly designed with clarity, vision and style, they create functionality and help beautifying the design of your home into your outdoor environment. 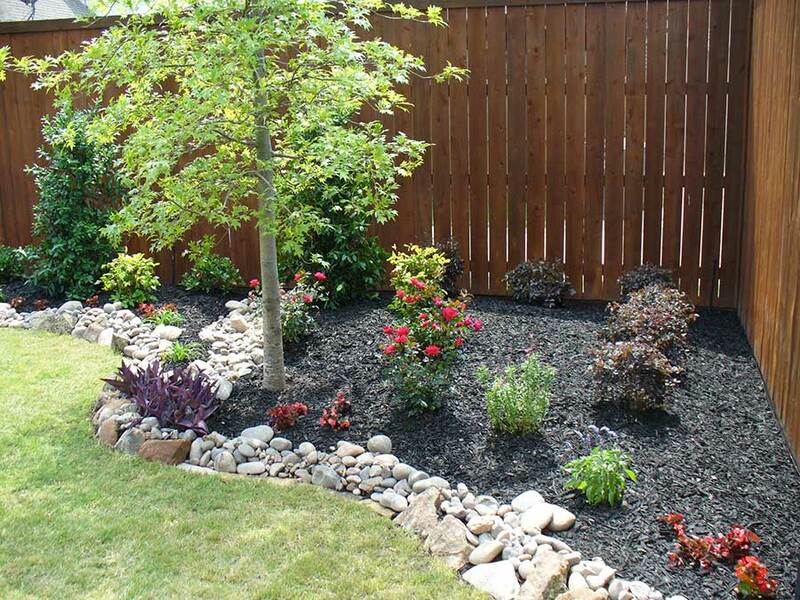 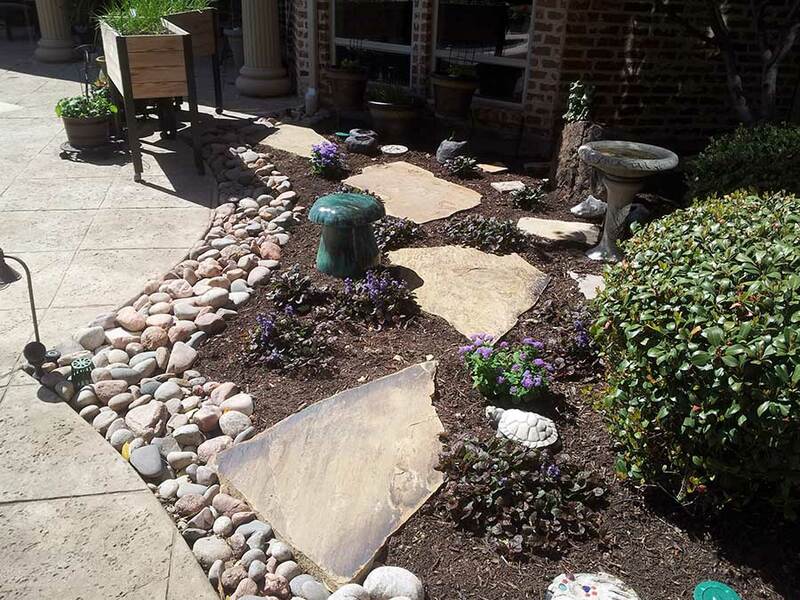 Empire Landscaping’s hardscapes range from simple to works of art. 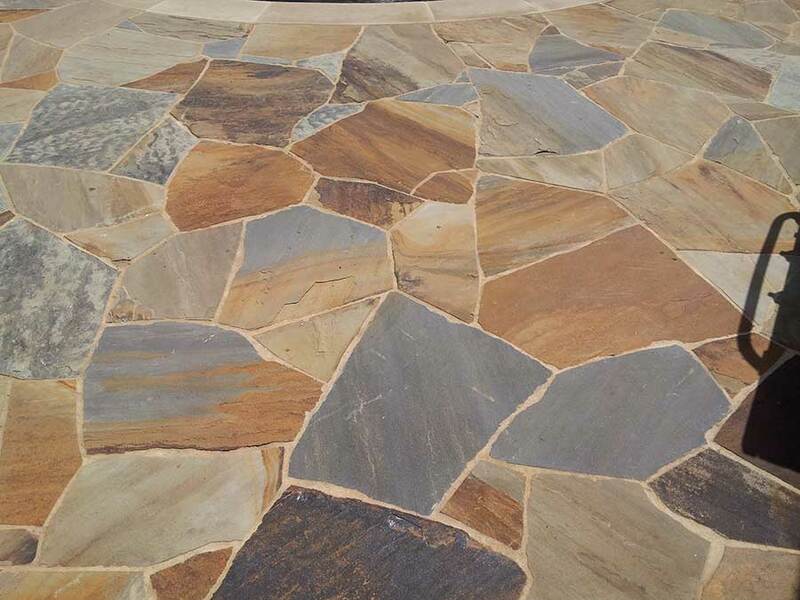 Each specific design incorporates color, texture and dimension to bring beauty and elegance to your completed project. 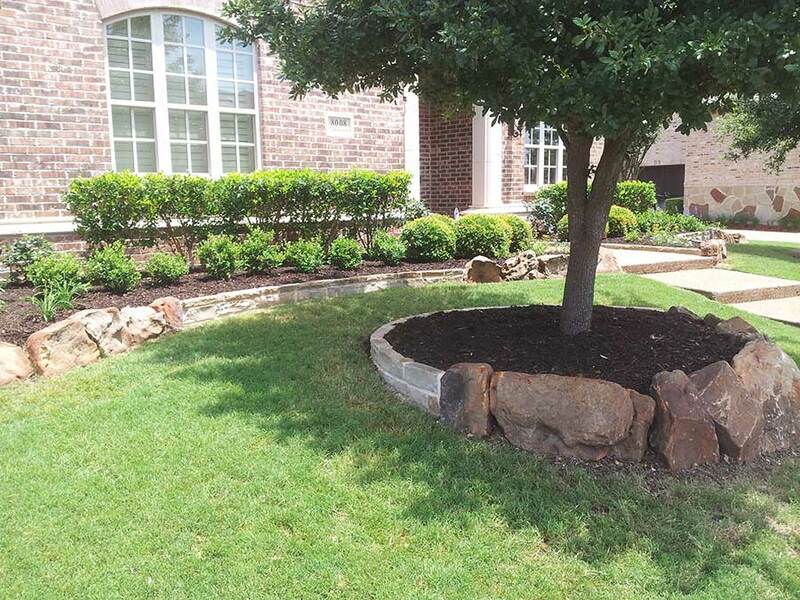 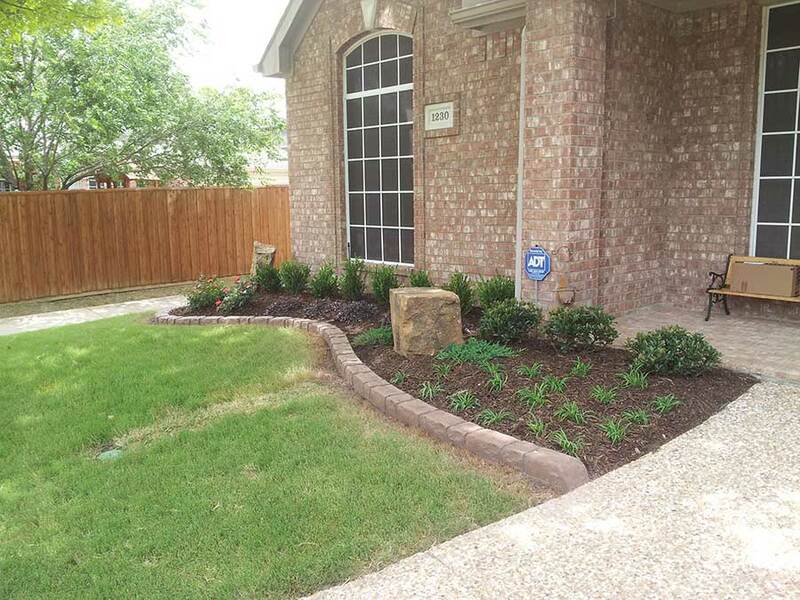 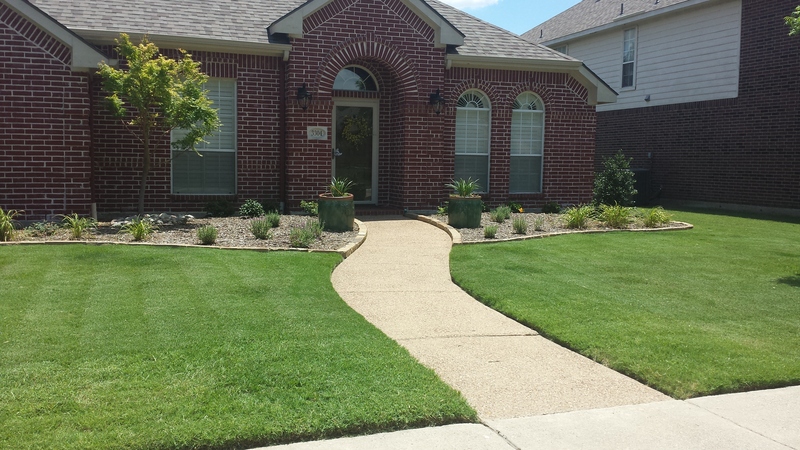 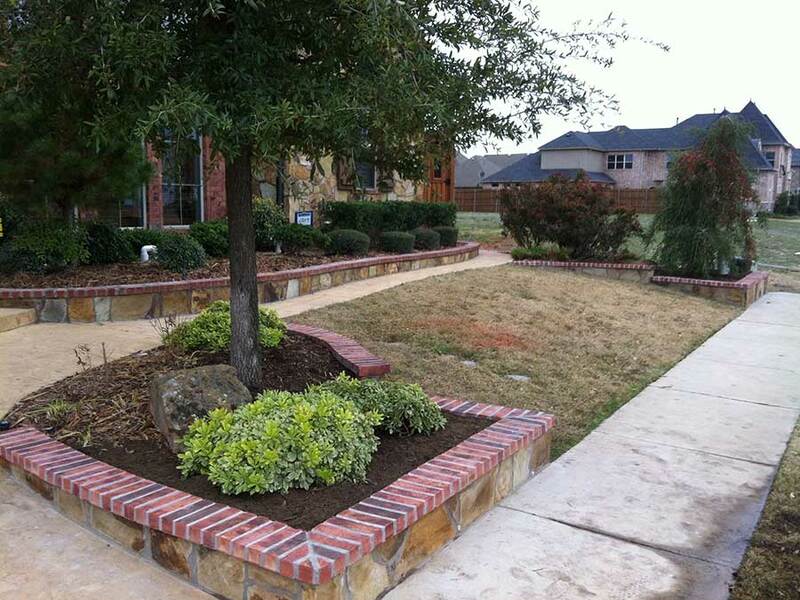 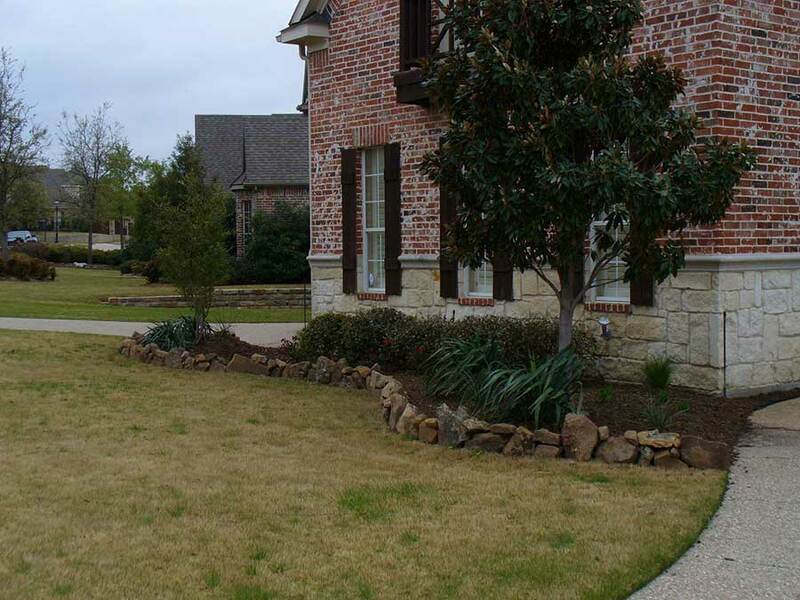 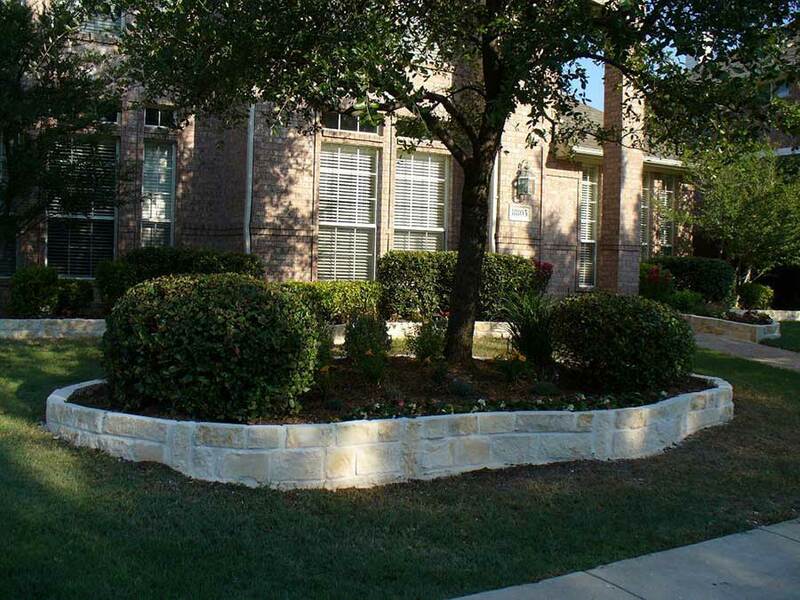 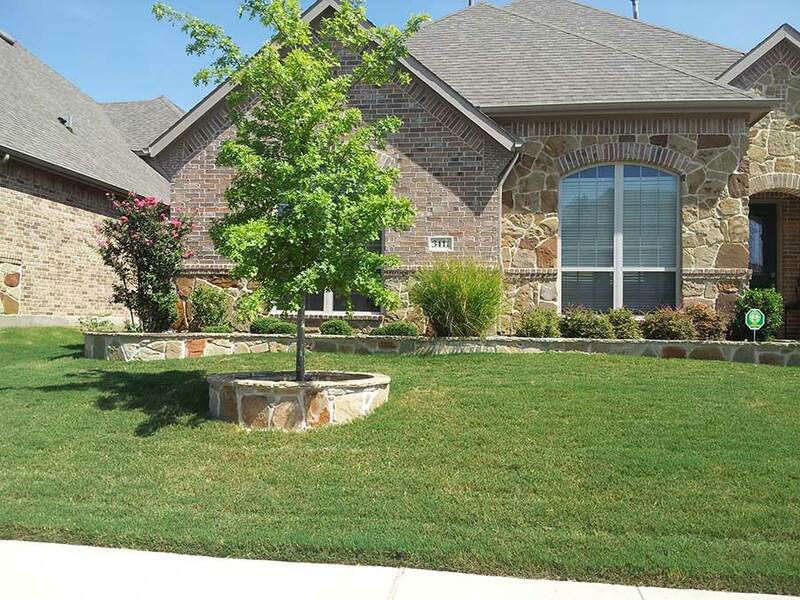 We have extensive hands-on experience installing hardscapes around Dallas. 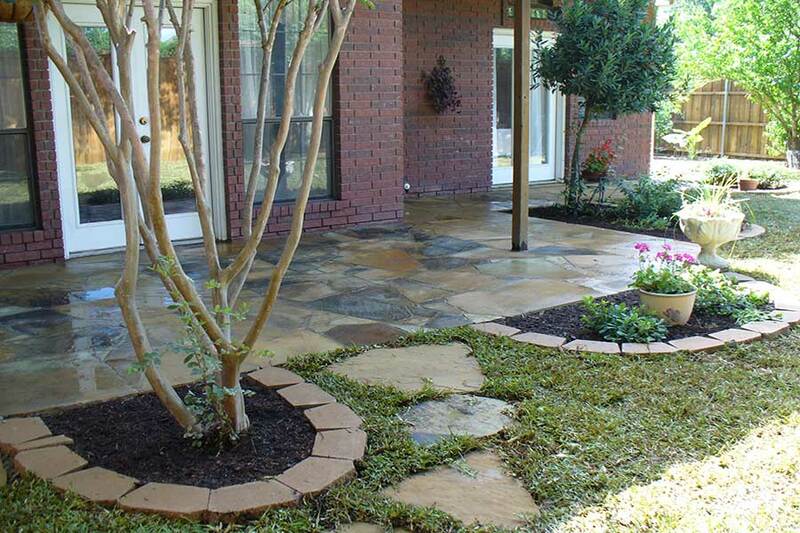 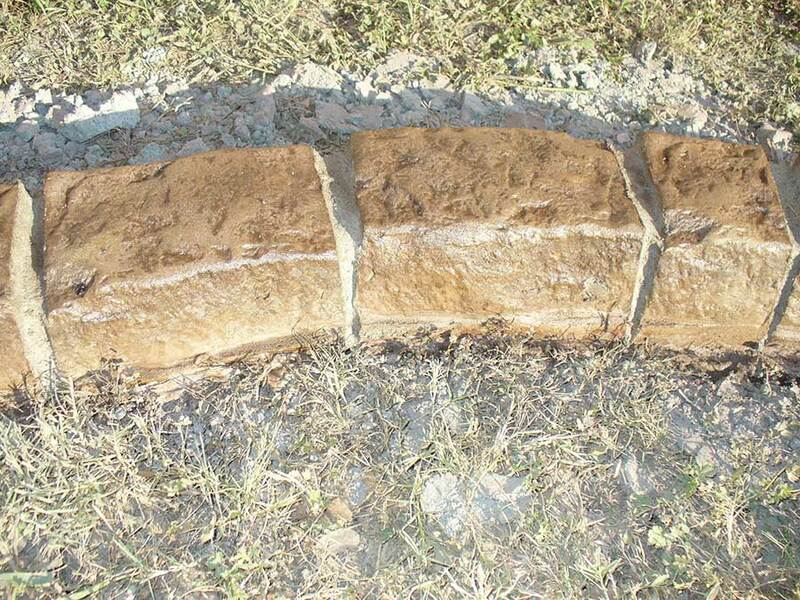 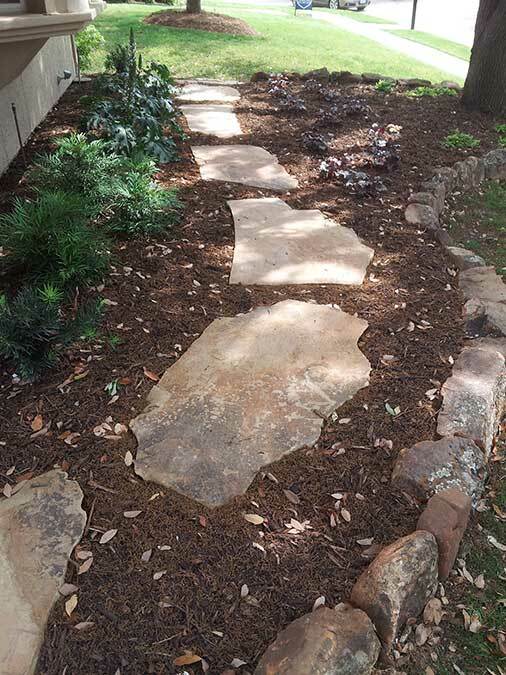 Empire Landscaping offers hardscape options from Flagstone walkways to Stone & Mortar Borders. 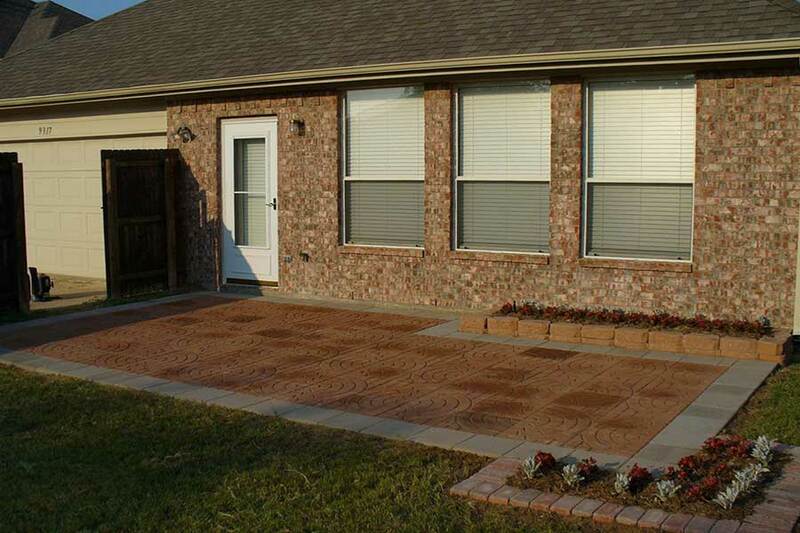 We have a variety of material choices to help you match the style and design of your home and neighborhood. 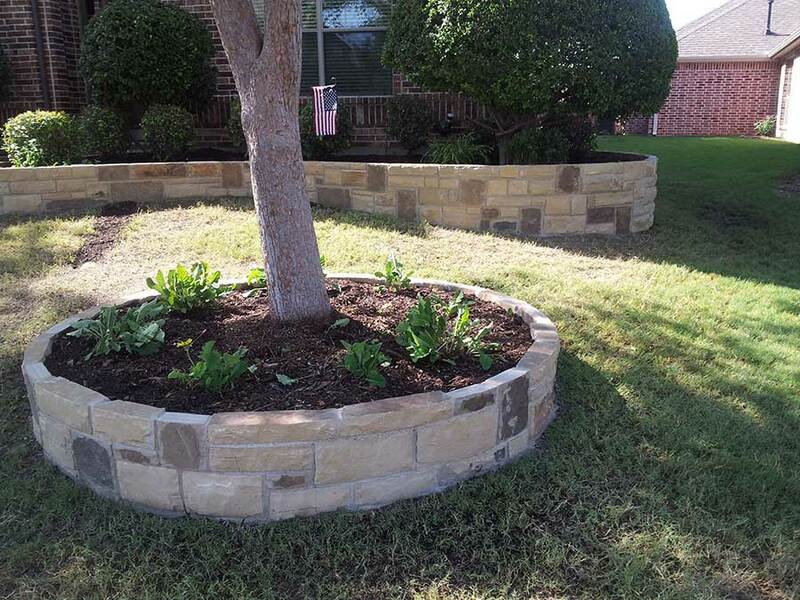 Natural Stone borders bring out the beauty of a relaxed landscape and compliments the design with subtlety. 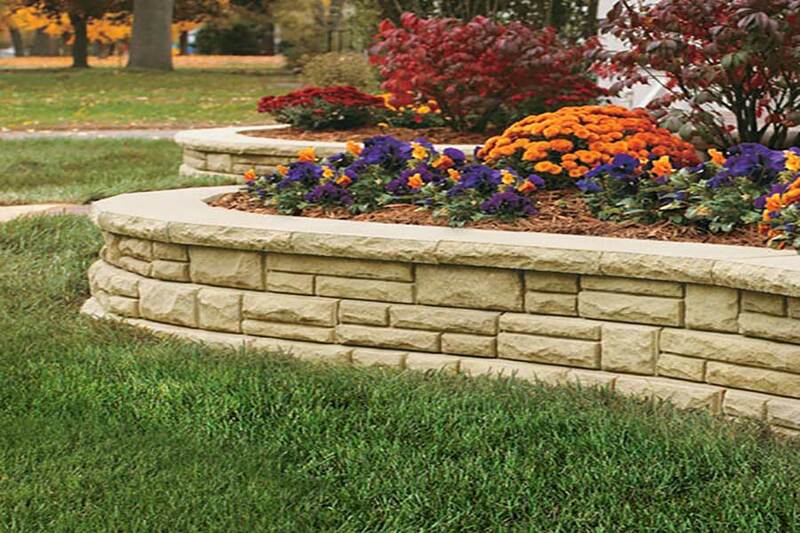 Our masons hand-cut each stone to create a gorgeous flowerbed border that will add the finishing touch to your landscape. 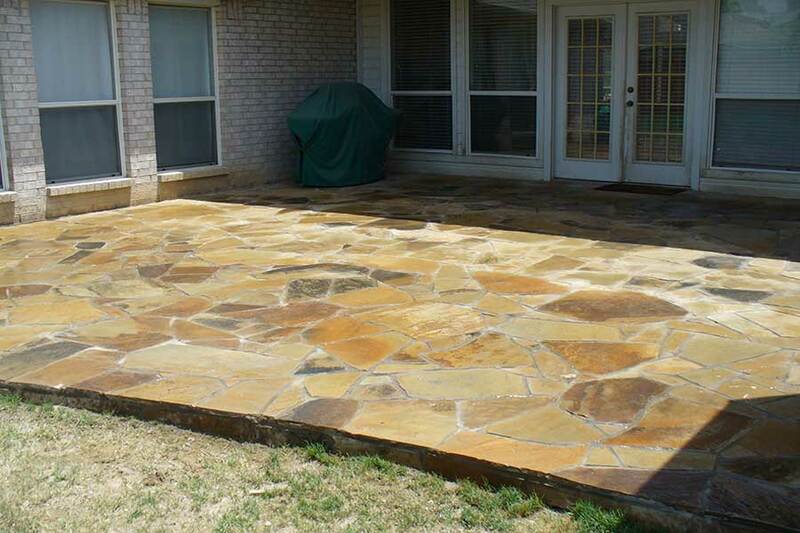 Flagstone walkways and patios present a classic and timeless look that is beautiful. 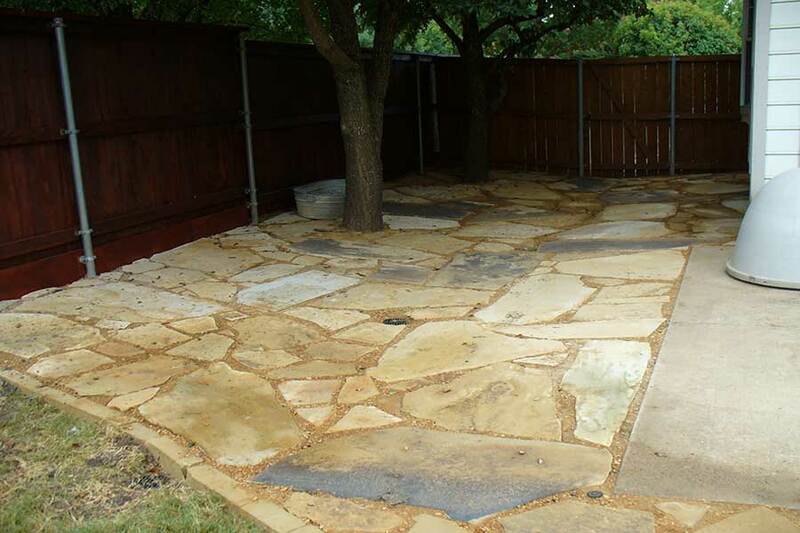 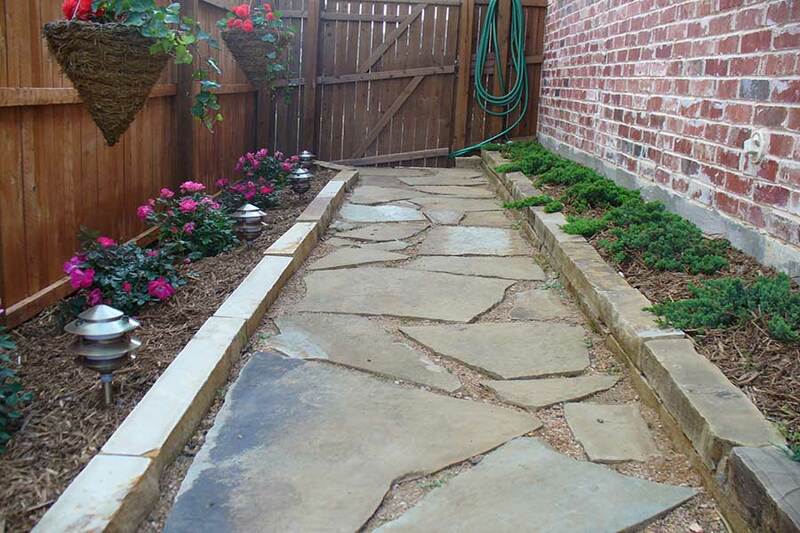 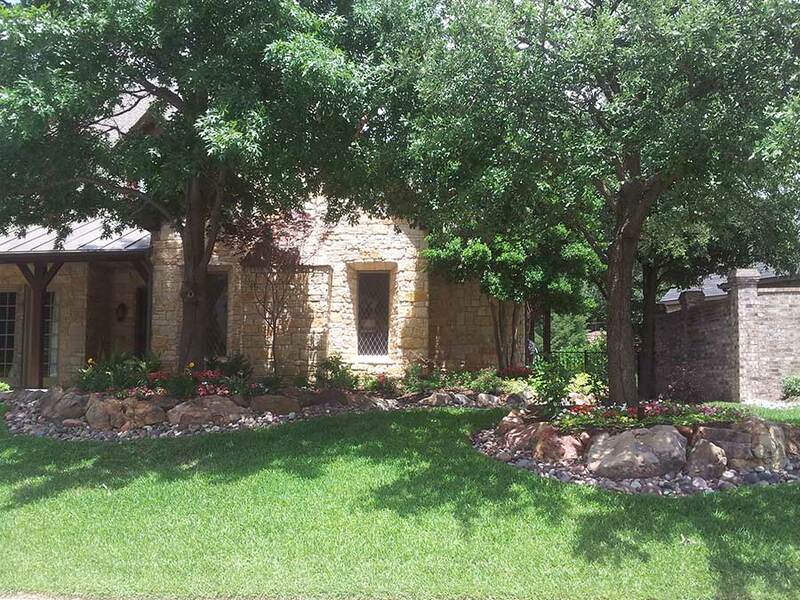 Flagstone can be soft set surrounded by decomposed granite or mortared on a concrete base. 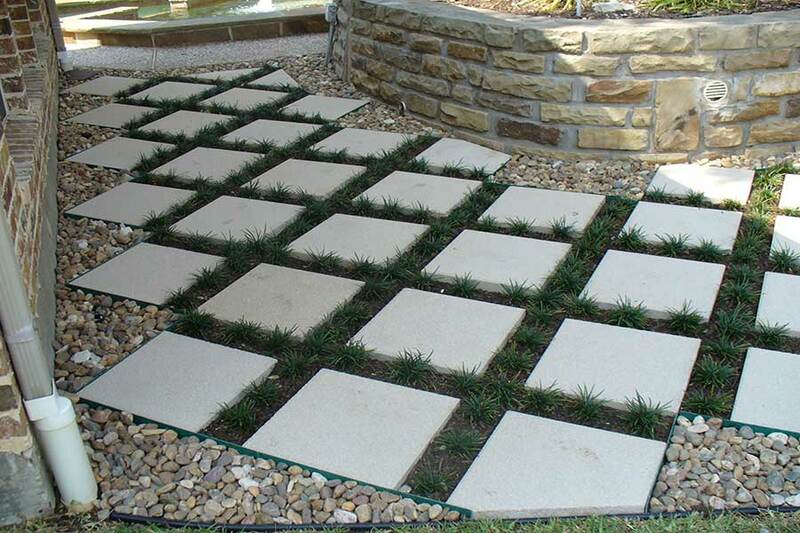 Empire Landscaping offers Pavestone options for Patios, Edging and Walkways. 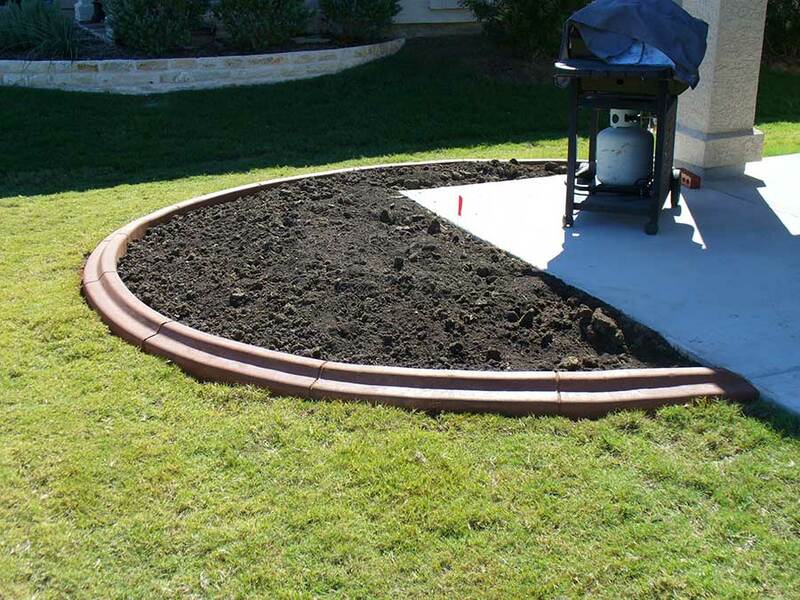 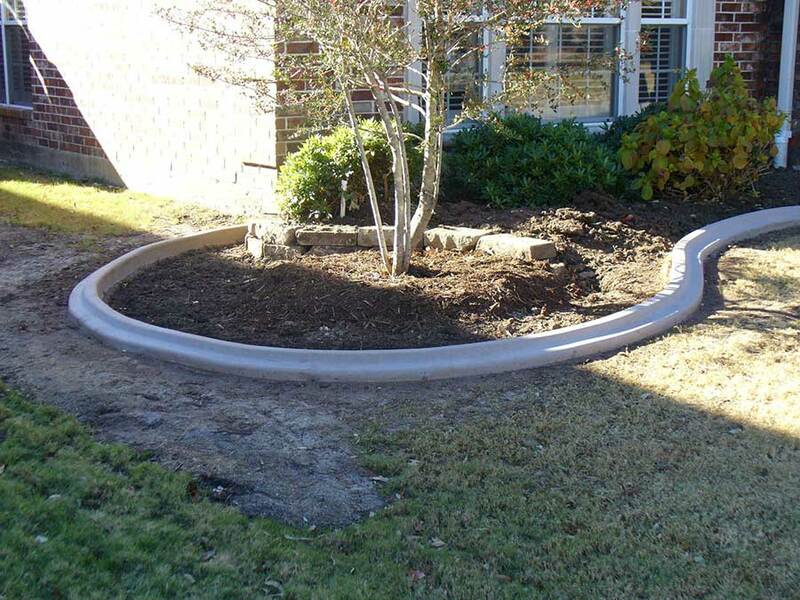 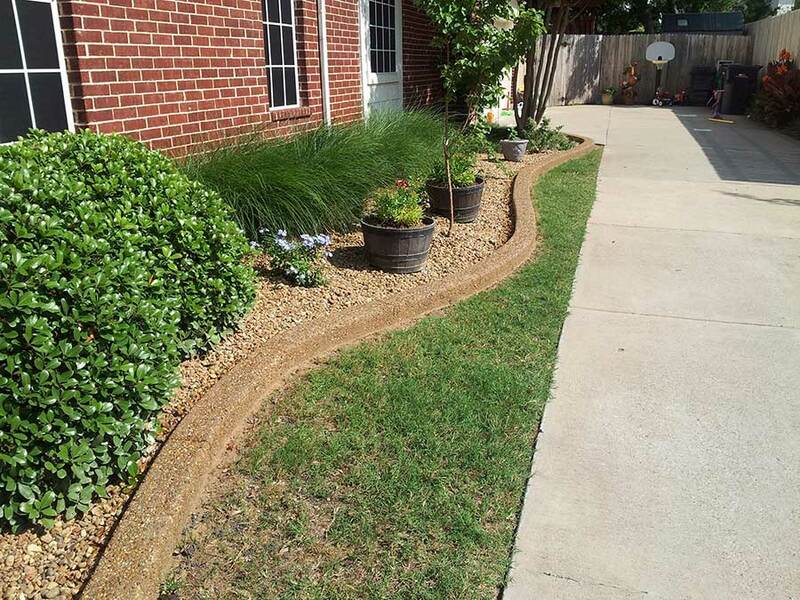 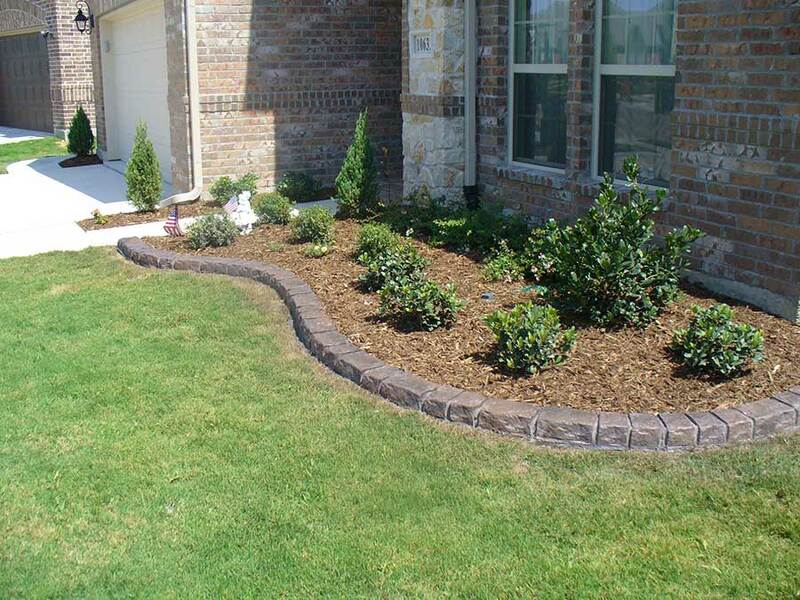 This engineered material is unique because it can control drainage and can present a formal look for your landscaping. 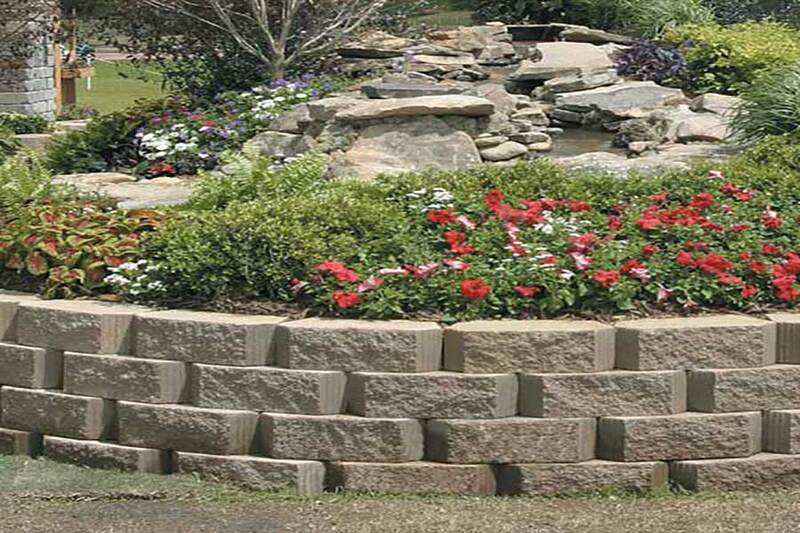 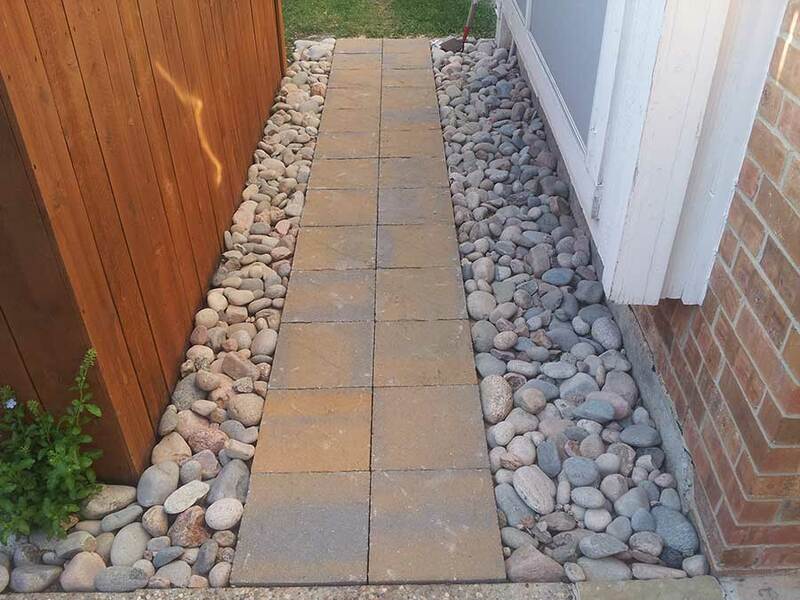 Empire Landscaping can use set stone as the ultimate addition to bring tremendous value to your property. 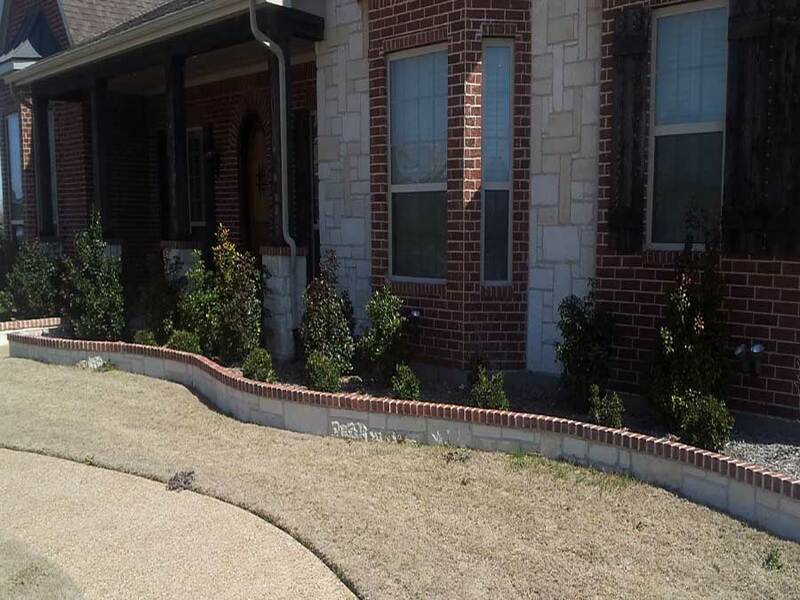 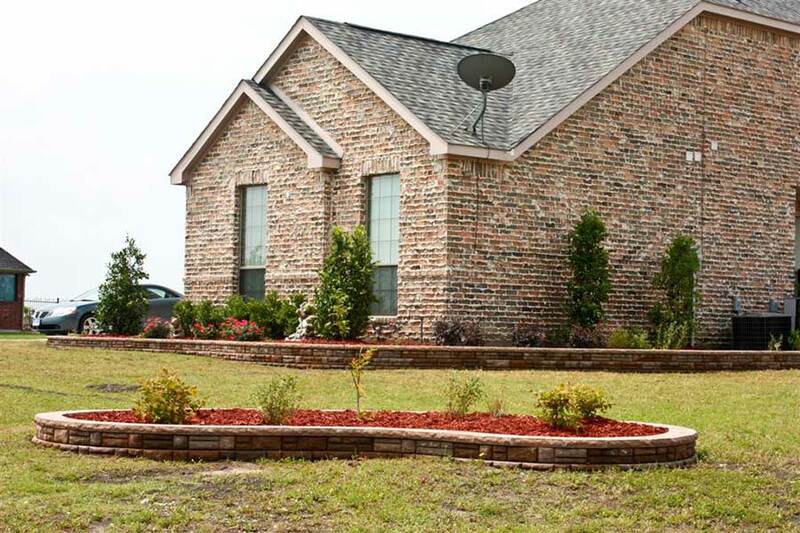 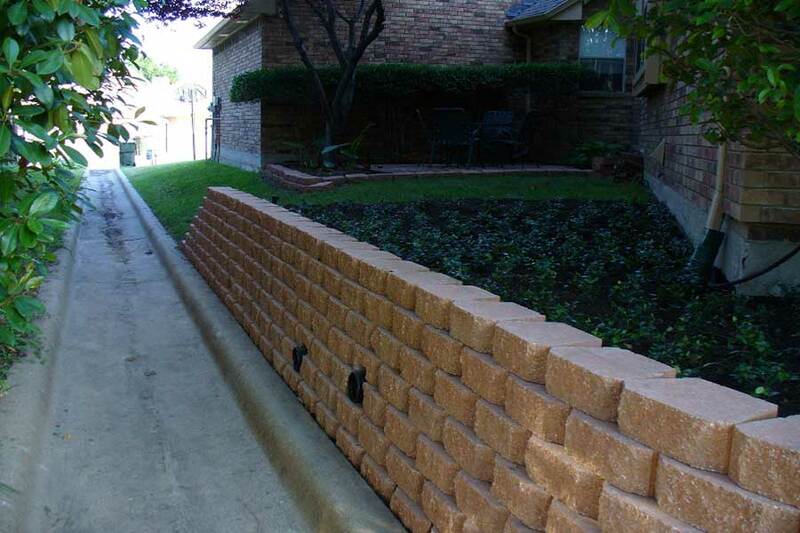 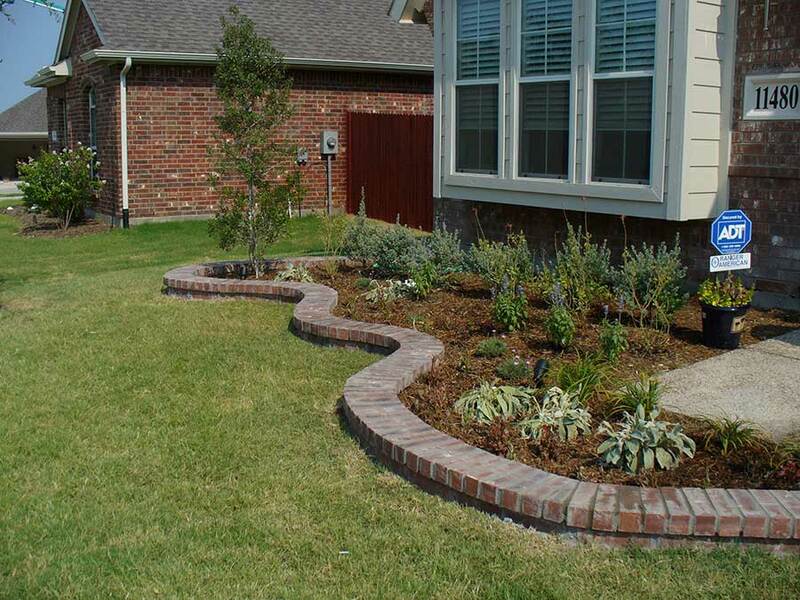 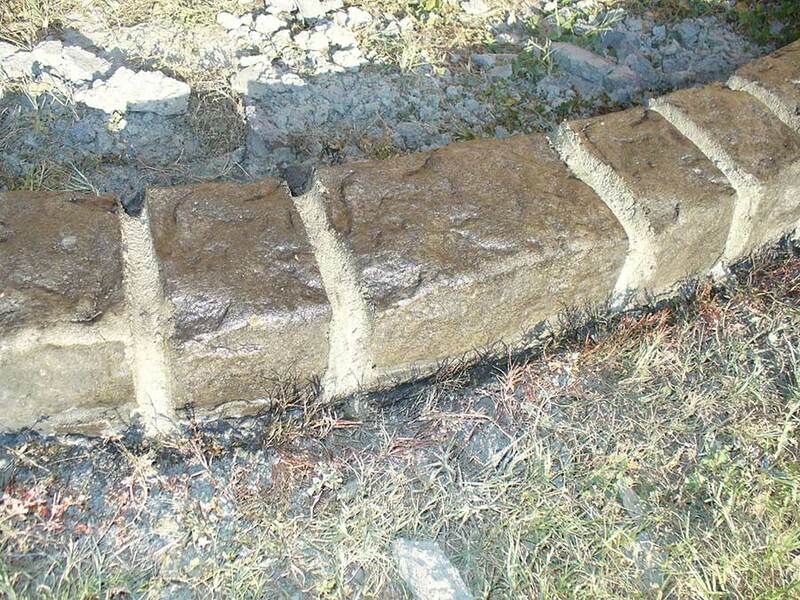 This “Cadillac style” of border enhances the landscaping as well as compliments the stone or brick on your house. 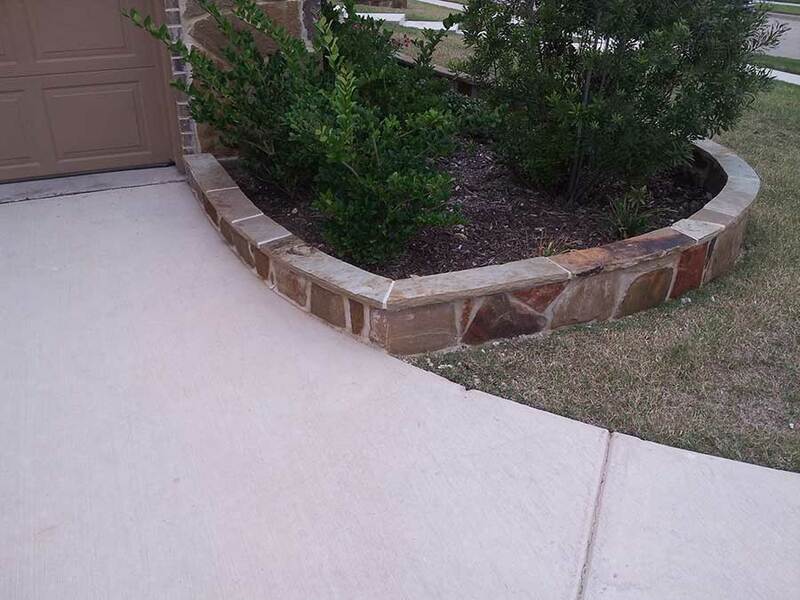 Top of the line and an absolute work of art. 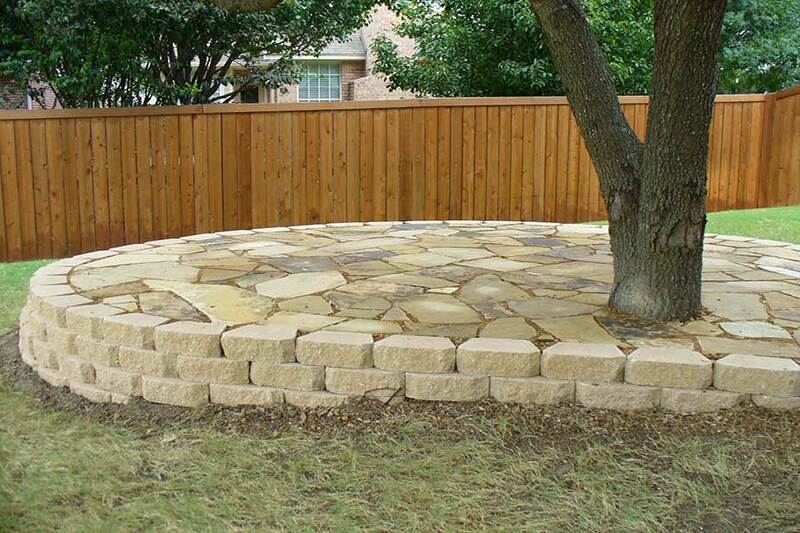 Empire Landscaping offers hardscape options from curbing to outdoor kitchens. 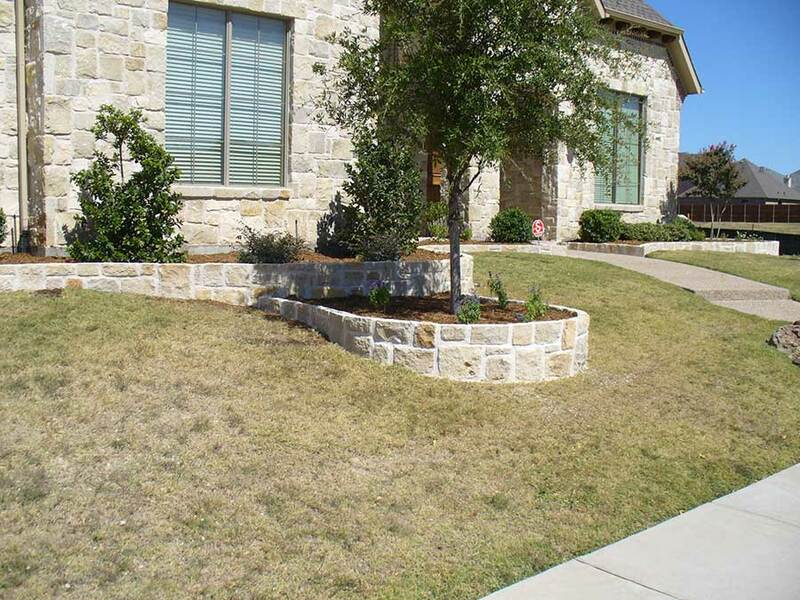 We have a variety of lamerial choices to help you lamch the style and design of your home and neighborhood.